This net zero energy home generates more energy than it consumes. 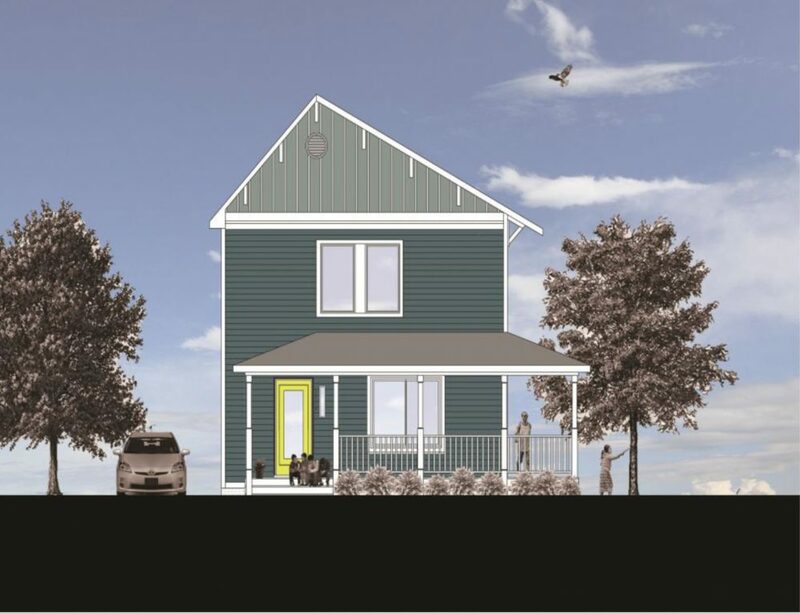 Urban Green’s net-zero energy home in Mount Rainier, MD is an Energy Star certified, modular home with an open floor plan, bamboo floors and passive solar benefits. This “Net-Zero Energy” home generates more energy than it consumes saving its homeowner $4,000/year in utilities using a 6.5 kW rooftop solar array, super-insulated thermal envelope, water use reduction features, LED lighting and advanced HVAC + hot-water systems. 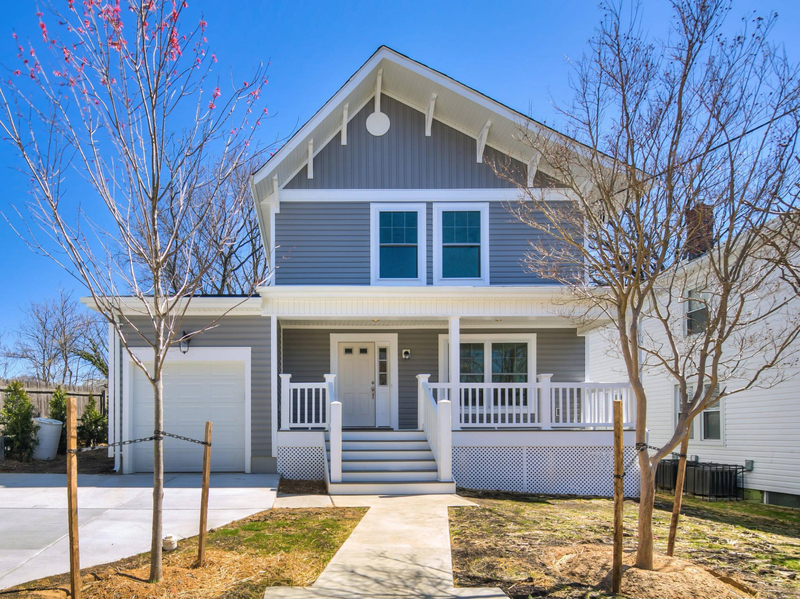 Just steps from public transportation and only 1 block from the DC border, this home has set the standard for high-performance, next-generation housing in the Washington, DC metro region.